Football, be it Gaelic, rugby, or soccer is unquestionably the most popular team sport in Ireland. 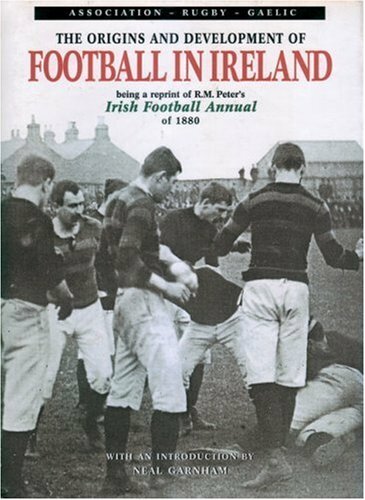 Surprisingly, the modern codes of Gaelic, Rugby, and Association football in Ireland are little more than a century old. R.M. Peter's pioneering Annual was published in 1880. Reproduced here, it provides voluminous detail on more than 600 players and 50 clubs of the time: it is a mine of information for the sports enthusiast, the historian, the genealogist alike. RRP: £9.99 | You save: £3.00!